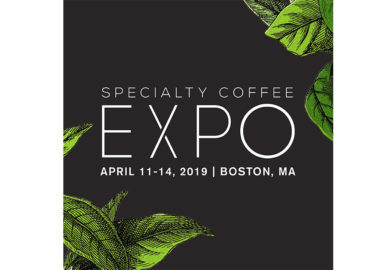 CBC ROYAL FIRST will be present at the Speciality Coffee Expo – BOSTON – from 11 to 14 April 2019. 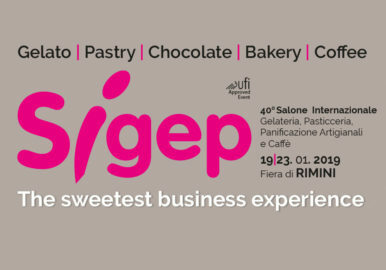 CBC ROYAL FIRST will be present at the Sigep 2019 – RIMINI – from 19 to 23 January 2019. 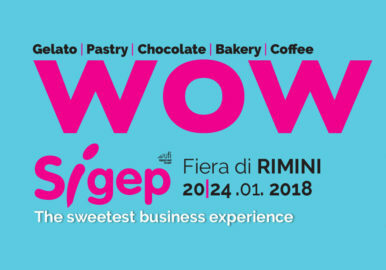 CBC ROYAL FIRST will be present at the Sigep 2018 – RIMINI – from 20 to 24 January 2018. 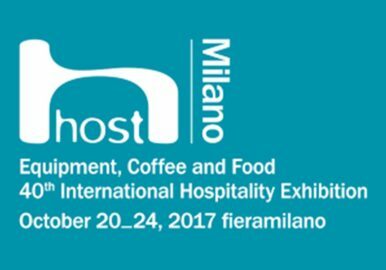 CBC ROYAL FIRST will be present at the Host 2017 – MILAN – from 20 to 24 October 2017. 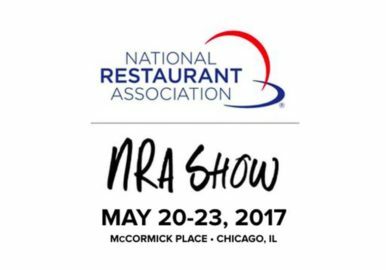 CBC ROYAL FIRST will be present at the NRA 2017 – Chicago – from 20 to 23 May 2017. 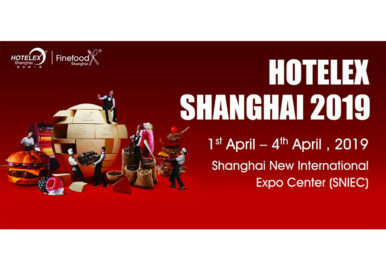 CBC ROYAL FIRST will be present at the Ho.Re.Ca. 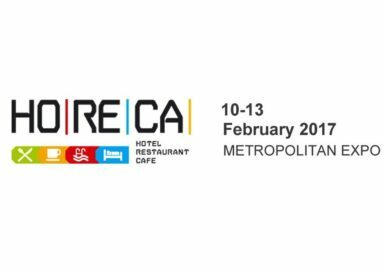 2017 – Atene – from 10 to 13 February 2017. 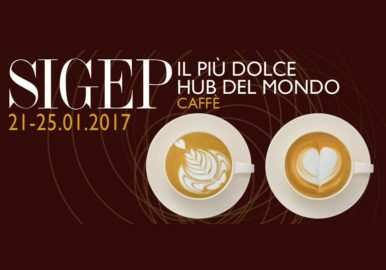 CBC ROYAL FIRST will be present at the Sigep 2016 – RIMINI – from 21 to 25 January 2017. 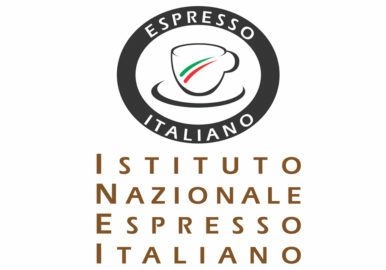 Enters to INEI also ROYAL ! 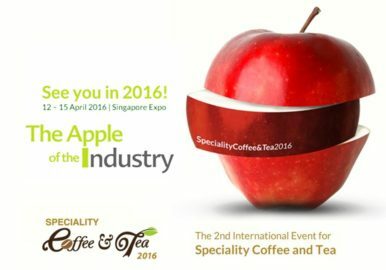 CBC ROYAL FIRST will be present at the Food & Hotel Asia 2016 – SINGAPORE – from 12 to 15 April 2016. 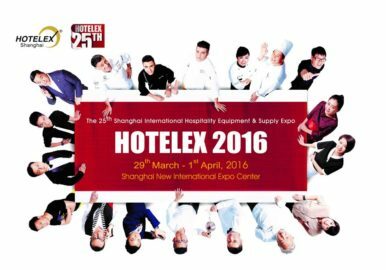 CBC ROYAL FIRST will be present at the Hotelex – SHANGHAI – from 29 to 1 April 2016. 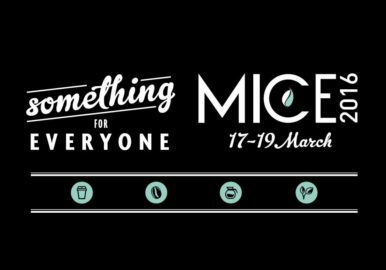 CBC ROYAL FIRST will be present at the Mice – MELBOURNE – from 17 to 19 March 2016. 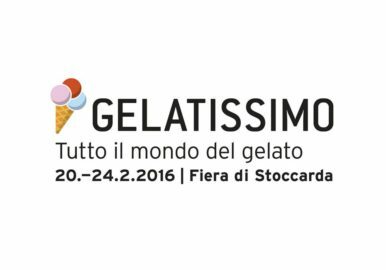 CBC ROYAL FIRST will be present at the Intergastra – STOCCARDA – from 20 to 24 February 2016. 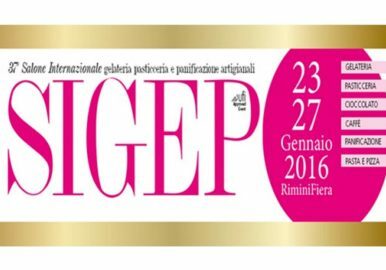 CBC ROYAL FIRST will be present at the Sigep 2016 – RIMINI – from 23 to 27 January 2016.